Mar 29, 2017 | By CENS | LIN TONG SHENG CUTTING TOOL CO., LTD.
Lin Tong Sheng supplies a variety of cutters for machine tools. The Taiwan-based Lin Tong Sheng cutting Tool Co., Ltd., a veteran manufacturer of cutters for machinery, has worked out its Meglev series high-speed cutting tools as an embodiment of its over 30 years of expertise at developing and manufacturing such products. General manager B.C. Lin of Lin Tong Sheng noted that the Maglev series is high-quality product to bring revolution to the industry. The optimally engineered products all feature 40 percent higher anti-vibration performance than competing models thanks to completely eliminated residual stress on the material used, hence hardly breaking. Besides, exquisitely finished, smooth surface gives the tools a relatively low coefficient of friction rated only 0.004. Without static electricity and high temperature generated during operation at a high speed, the tools are suitable for processing of stainless steel, aluminum, magnesium and sheet metal. Furthermore, the Maglev series are highlighted with excellent resistance to high temperature and wear, able to cut materials with high hardness and dry-cut thermally treated workpiece. Compared to ordinary cutter tools, which are generally improved in aspects of geometrics, thread angles, surface smoothness or coating for prolonged lifespans, Lin said that Maglev series achieve not just all the improvements mentioned above, but significantly enhanced structural durability and resistance to bending movement, wear and high temperature through high-quality material engineered with metallic lattice. 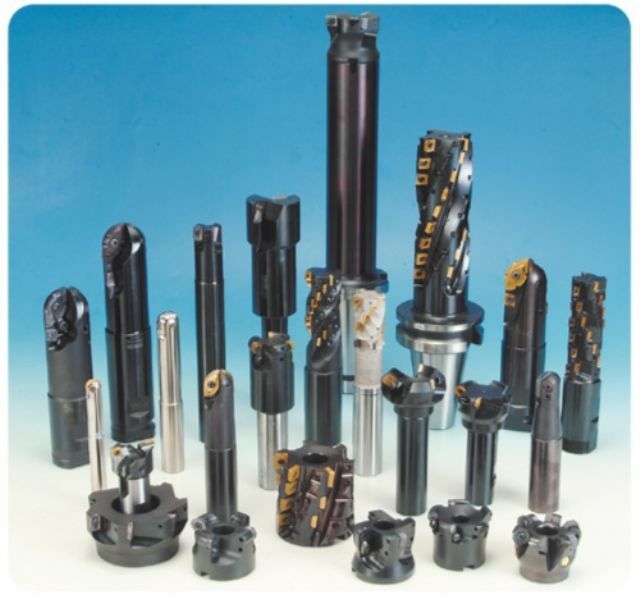 Lin Tong Sheng's Maglev series encompass tungsten steel cutters, tungsten steel ball nose cutters, tungsten steel and ball nose milling cutters, tungsten steel milling cutters for aluminum, tungsten steel reamers, tungsten steel drill bits, tungsten steel spiral point taps, and so forth, having been tested to ensure end-users 50 percent higher output than models from globally known brands, or over 200 percent more than those from ordinary suppliers.